Are you “dyeing” to lighten up your hair color this spring? Well, you’re certainly not alone. There’s just something about the spring sunshine that makes women crave those lively colors. From bright, bold lips, to vibrant, sun-kissed hair, spring is the time for blossoming and transitioning into a new style for the season. Balayage Ombre makes brightening up your hair or weave color simple and safe. Balayage Ombre, or Balayage (for short), was first introduced to the fashion scene by none other than Vogue. 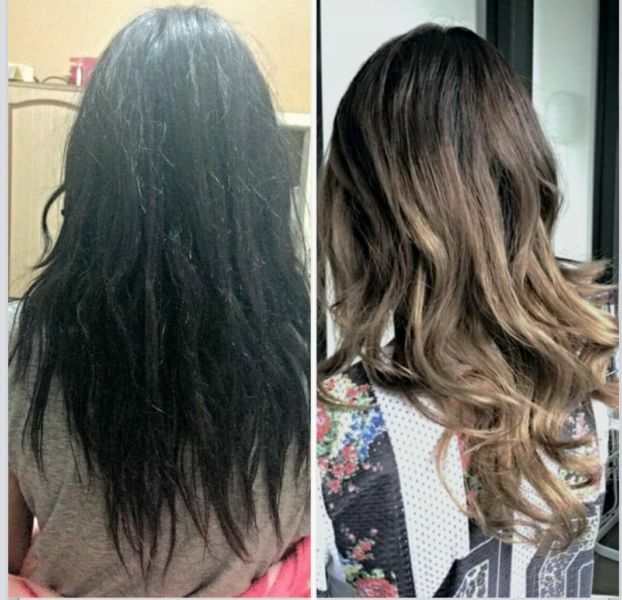 The word “Balayage” was derived from a French word which means “to sweep.” It’s basically a freehand technique to lighten up your hair color, or your weave color, for that matter. Take each swatch of hair and lay it against a backboard. Then, you hand paint each swatch with a lightening agent of some sort. This style of hair coloring was actually developed back in the 1970s. It’s both chic and modern. It also helps to create dimension and depth, making it a perfect way to lighten up your hair, and still safely enjoy being out in the sun. And, the best part is that Balayage is extremely low-maintenance, making it a Weave Queen’s dream. In the end, you’ll have a beautiful healthy finish. Your hair will look naturally luxurious and glossy. So, if you looking to lighten up your hair, think about trying Balayage. It’s safe for your hair, safe in the sun. Plus, your hair will come out looking 100% fabulous. 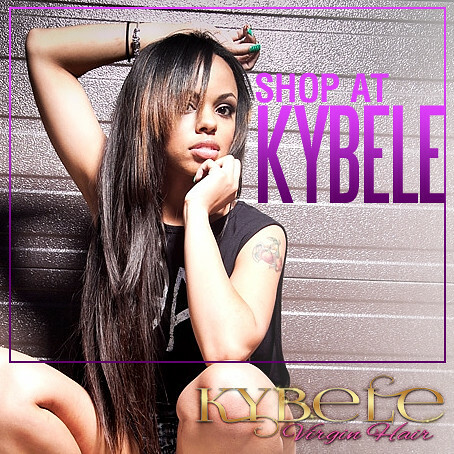 Balayage is great for virgin hair extensions and human hair weaves, too! In the video below, the Balayage Ombre technique is shown on a human hair weave using a lace closure. Have you ever used Balayage Ombre to lighten up your hair color or weave color? Tell us your experiences with Balayage in the comments below.